We discuss the fact that most people don’t trust their internet of things devices, but also aren’t that willing to pay extra for improved security. 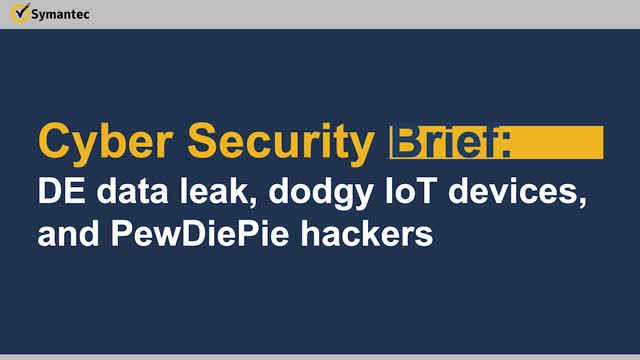 We also chat about the major leak of personal data of high-profile politicians and others in Germany, and developments in the campaign of the hackers taking over printers and Chromecasts to express their support for PewDiePie (and highlight security issues). Finally, we take a look at some research highlighting the fact that facial recognition on smartphones still isn’t foolproof.